This weekend Elberta will host the Original German Sausage Festival going on it's 40th year. Over 7,000 pounds of sausage will be cooked for the more than 30,000 estimated visitors. All types of vendors will be present with 200 booths on site. Proceeds help the volunteer Fire Department of Elberta. Admission is free. 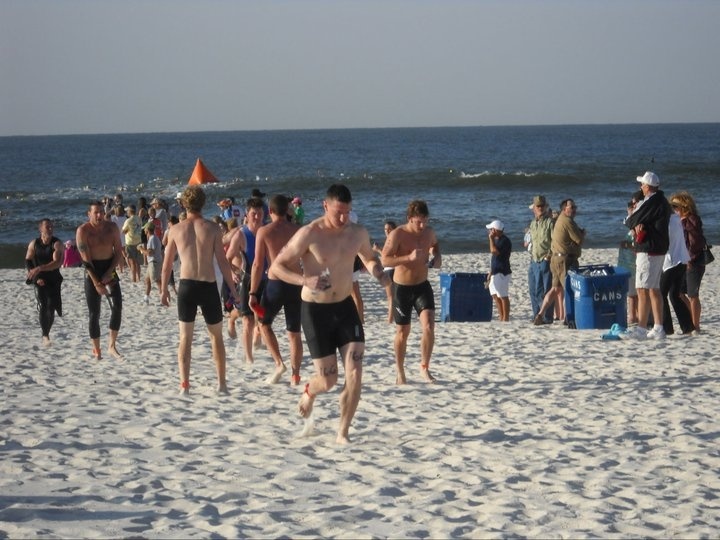 For the athletes, the 20th Annual Mullet Man Triathlon takes place on April 16 sponsored by the Flora-Bama. A portion of the proceeds to benefit the Leukemia Lymphoma Society. Not the triathlon type? The 2016 Waterway Village Zydeco & Crawfish Festival is also happening on April 16 in Gulf Shores under the Intracoastal Waterway Bridge. Listen to the bands and dance along, try the tasty crawfish dishes, or join the 5K Run/ 1 Mile Fun Run beginning at 8:30 AM. Children’s activities and an authentic 80 foot shrimp boat will be onsite for all ages to enjoy. A portion of the proceeds will be donated to a local animal rescue, Furrever Homes. Admission is free. The Interstate Mullet Toss, dubbed the Gulf Coast’s Greatest Beach Party always takes place the last week of April. This year’s event will be held on April 22 - April 24 at the famous Flora-Bama. Other upcoming events for the Alabama Gulf Coast include the 7th Annual Bama Coast Cruise April 28th - April 30th held at The Wharf Resort and Marina in Orange Beach, presented by O’Reilly Auto Parts. This family fun event includes hundreds of vehicles for viewing and “Eddie Munster” and the Munster Coach available for photos. The Grand Finale Parade Cruise begins at 4:00 PM. Admission is free. Looking for a few great spots to eat? Try Cactus Cantina Mexican Grill on Gulf Shores Parkway and coming soon to Orange Beach. The Mixed Fajitas are a great start. Fresh seafood makes their Shrimp Quesadillas extra yummy. Their salsa is one of the best around. Sightseeing by paddle board is another unique aspect of our area. Check out Gulf Coast Paddle Co. 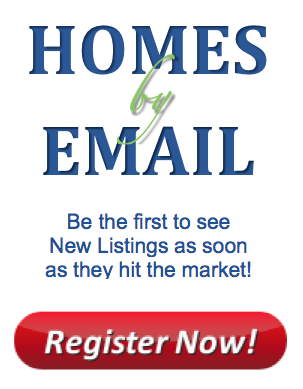 They provide rentals and expert advice to help you make the best out of your experience. As always, if you find yourself down our way, give us a call, text or email if you find a place you would like to take a look at. Lots of folks come down to vacation and decide to stay. You can be one of those and we can help you do it!